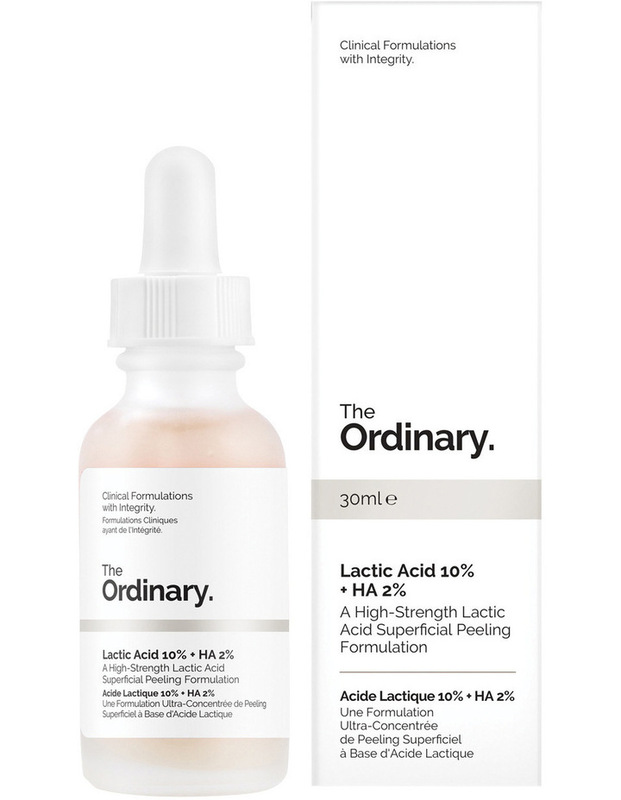 Lactic Acid is an alpha hydroxyl acid that exfoliates the skin. This 10% formulation offers mild exfoliation and is supported with a purified Tasmanian pepperberry known to reduce signs of inflammation and sensitivity that is often associated with exfoliation. A milder 5% formula is available here. This formula contains a studied Tasmanian Pepperberry derivative to help reduce irritation associated with acid use. This derivative is of plant origin and varies in colour seasonally and this colour variation may be apparent in the formula from time to time.